This is a passenger ferry connecting Dubrovnik with Split, including islands Korčula, Hvar and Brač. The boat capacity is 324 passengers and cars are not allowed. During high season advance booking is recommended since this ferry departures only once every day. 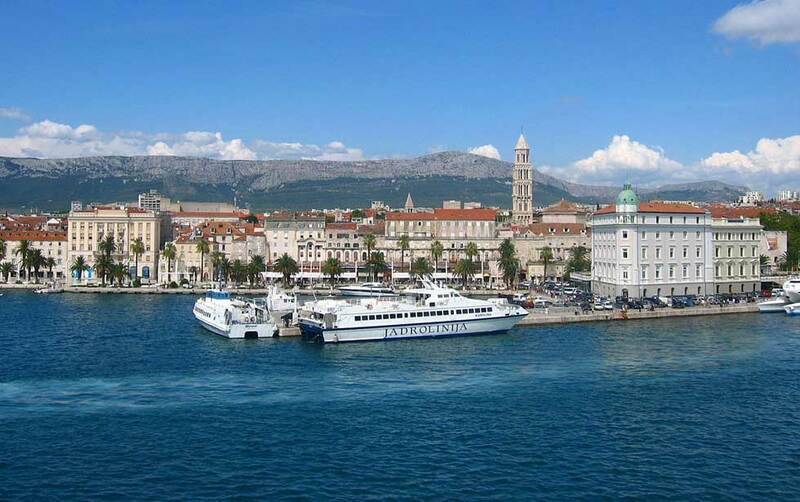 A faster and cheaper alternative to consider is to rent a car to go from Dubrovnik to Split. For catamaran lines departing from the port of Korčula please arrive 30 mintutes prior to departure and check with the Jadrolinija agency if the catamaran will depart from the east of west side of the port.